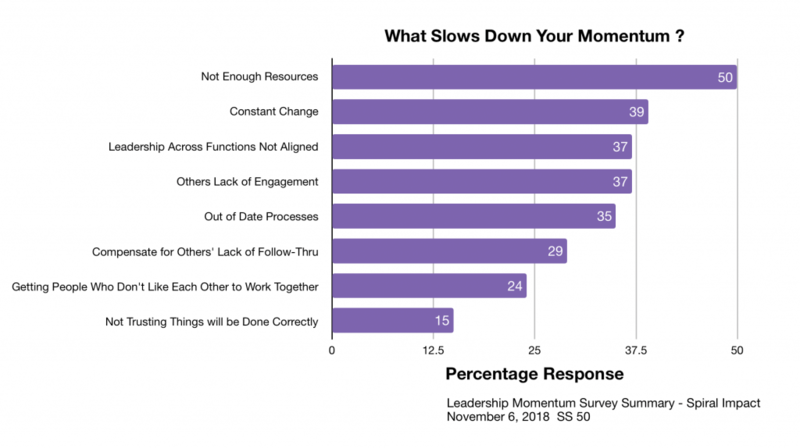 Randomly across industries I’ve been surveying leaders about momentum. ask, understand and adjust if needed. 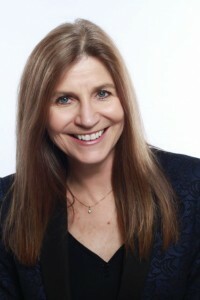 Here I share two of the questions and the answers I received. 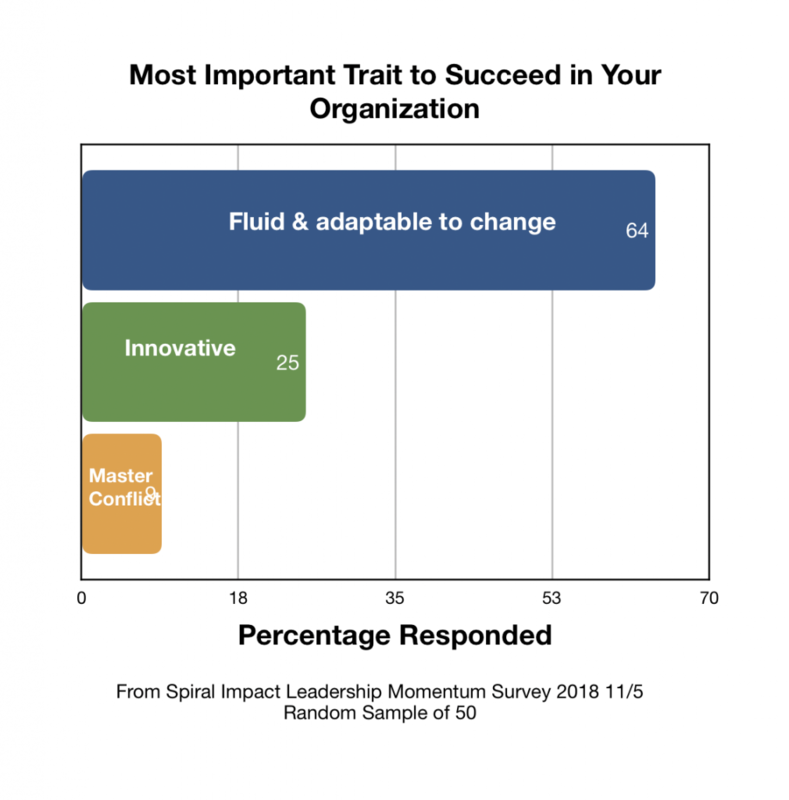 If you missed taking the Leadership Momentum Survey I still value more input! This information has prompted me to respond with an opportunity to share Spiral Impact concepts from a shifted point of view. 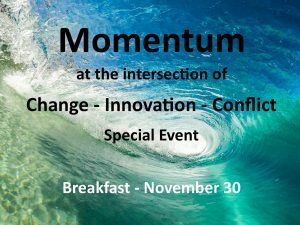 I hope you can join me for Momentum & Breakfast on November 30. Click the image for more information!